Hubby loves entertaining at home. He always insist on preparing a lot of food, sometimes more than we can consume. It is on these occasions that we end up with a lot of leftovers. Since there are only the two of us at home, these are more than enough for us to eat. I hate throwing away food. I have been raised to be careful and not waste food. However, we cannot keep food, especially leftovers, for a long period of time. When they have lost their freshness, that is, they taste or smell funny, we have to throw them away. 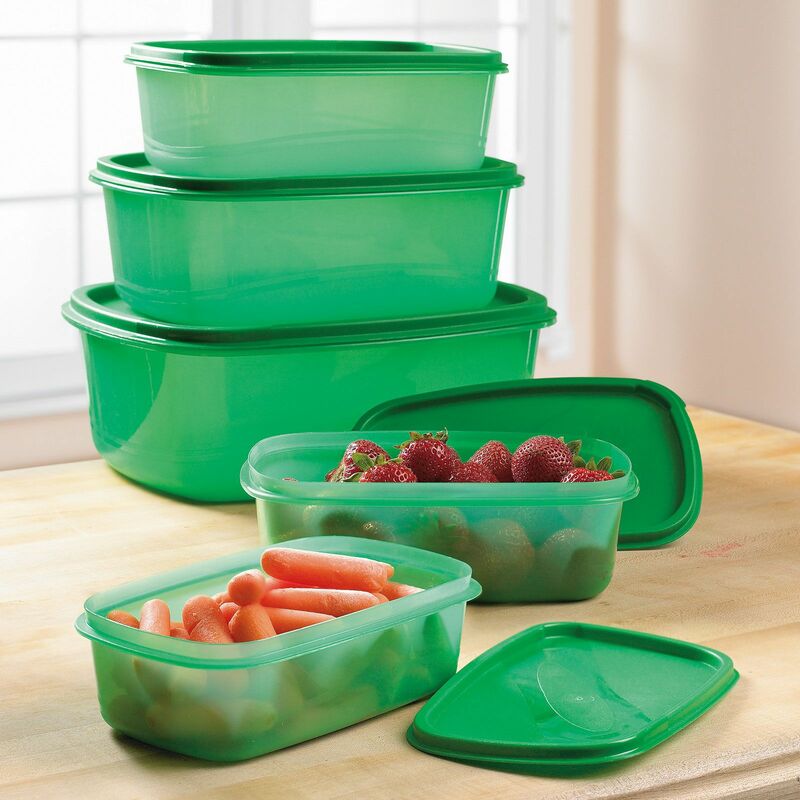 There are ways to keep our food fresh longer. One way is to store them properly. 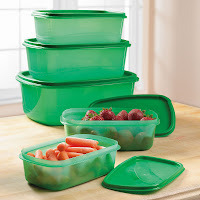 Food keepers like always fresh containers are designed to help keep our food fresh for weeks by keeping away harmful gases that speed up the aging process of food. This way, we don't throw and waste a lot of food. I'm Janelle from The KaBlogs Journal (http://thekablogsjournal.blogspot.com), the online journal of the KABLOGS community (http://www.ofwkablogs.com). You have such an interesting blog here. I would like to invite you to be a member of the Kablogs. What we're trying to do in the Kablogs site is to round up all the OFW and expats blogs all over the world. Can you please be a part of our site? We'll just put your URL in the Kablogs website and every time you add a new entry to your blog, your link will be updated in our site. Let me know if you want to be added. Also, The Kablogs Journal is looking for article contributions from bloggers. Kindly email me at jaja.vales@gmail.com if you're interested to write an article for us.